Gerber challenged MUTT to be bold and get rid of their traditional array of display cases. They wanted to create a space that encouraged buyers and browsers to play with the tools and see how they work. Out of 1,600 booths at the 2012 Shot Show, Gerber’s was voted most Interactive BOB (Best Of Booth) and 8th overall. 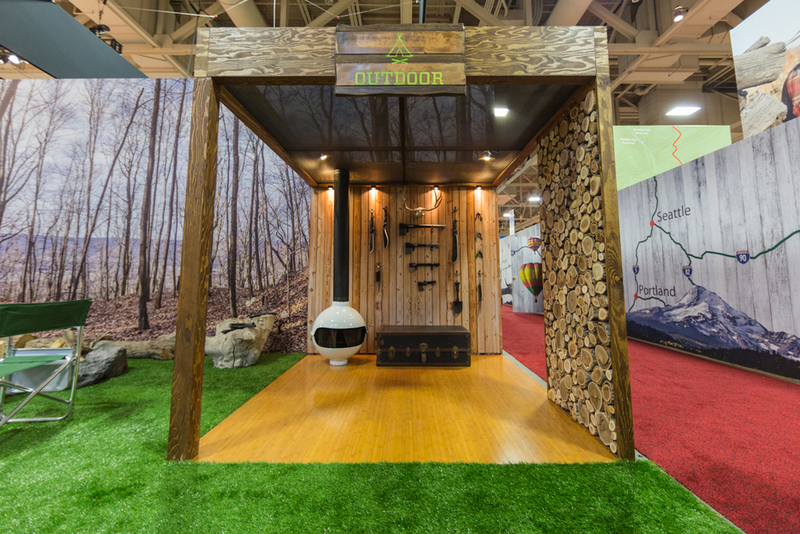 "Gerber upgraded from a museum display to a comfortable, interactive feel that allows attendees to explore and experience products easily,” according to Outdoor Retailer.